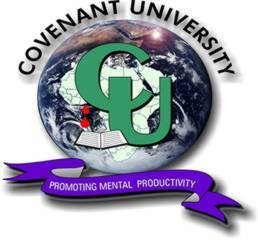 This is to inform all the suitable qualified candidates that applied for the Covenant University, Otta Postgraduate Studies, that the admission list for the 2017/2018 academic session is officially out. Please kindly follow the link below to view and download. Congrat to those that saw their names for the admission.